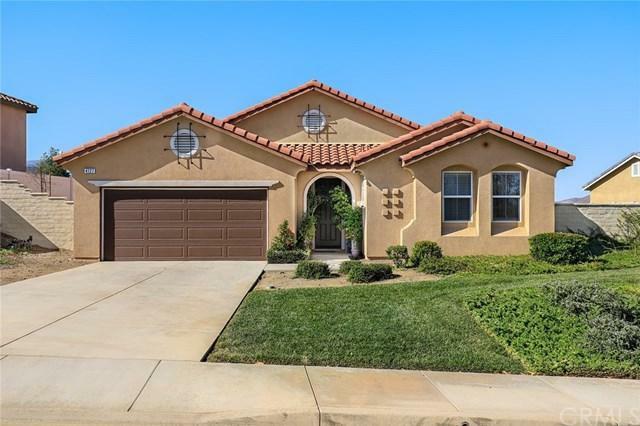 Lake Elsinore Gem! 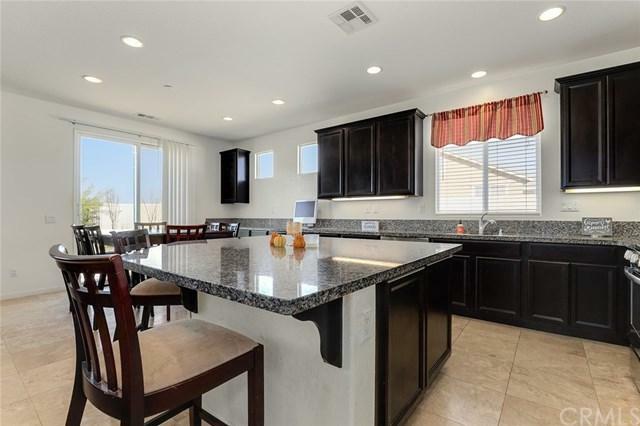 Beautifully updated home with an open floor plan, travertine flooring, dual pane windows which let in an abundance of natural light, recessed lighting, and a large bonus! 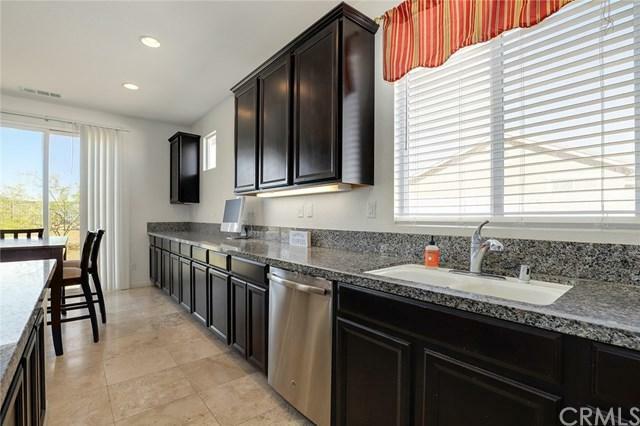 The spacious kitchen features granite counter-tops, stainless steel appliances, rich espresso cabinetry with a vast amount of storage, and large center island with at-counter seating. The large master bedroom features an updated en-suite with separate bath and shower, dual vanities, and updated fixtures! This home has a 2 car attached garage and sits on a large lot that is ready to make your own! 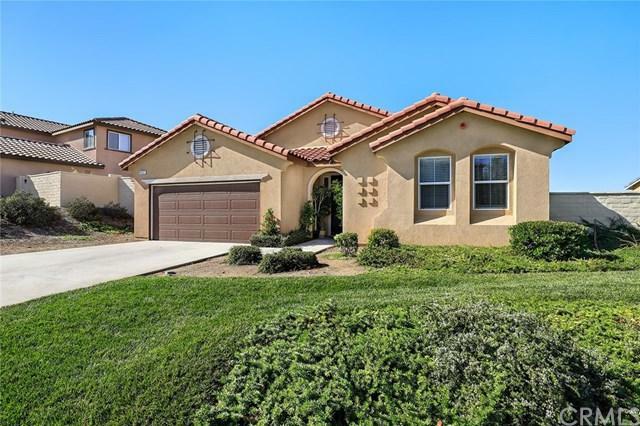 Close to the Outlets at Lake Elsinore, schools, parks, and more. This home truly shows pride in ownership and is ready to be filled with memories!